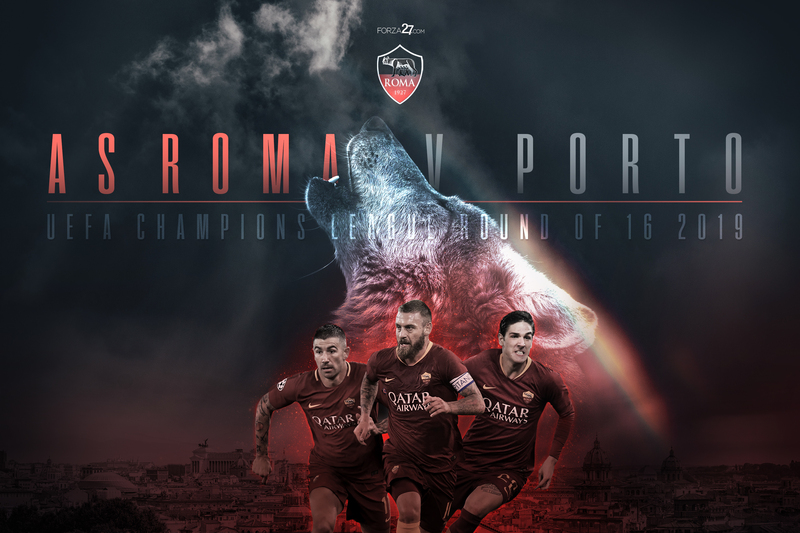 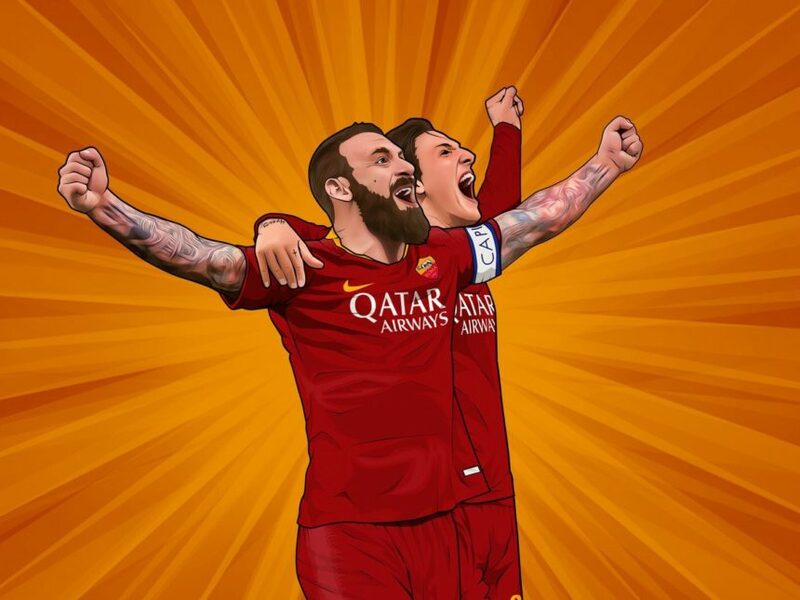 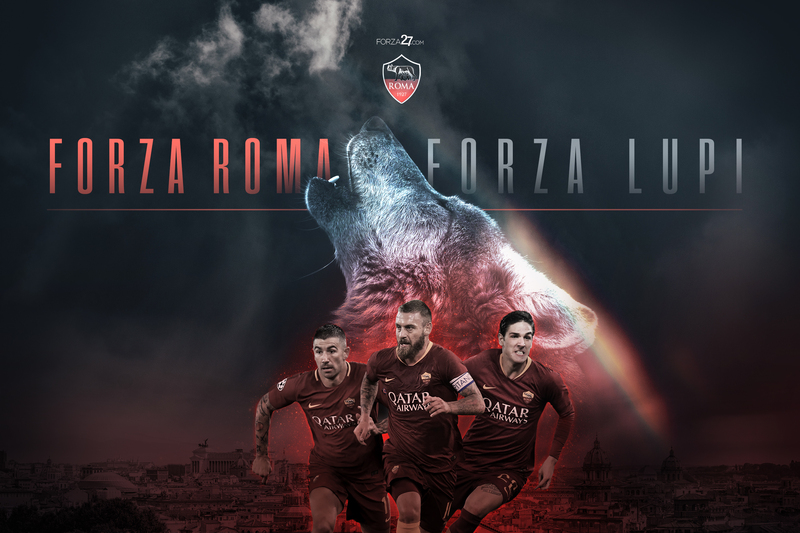 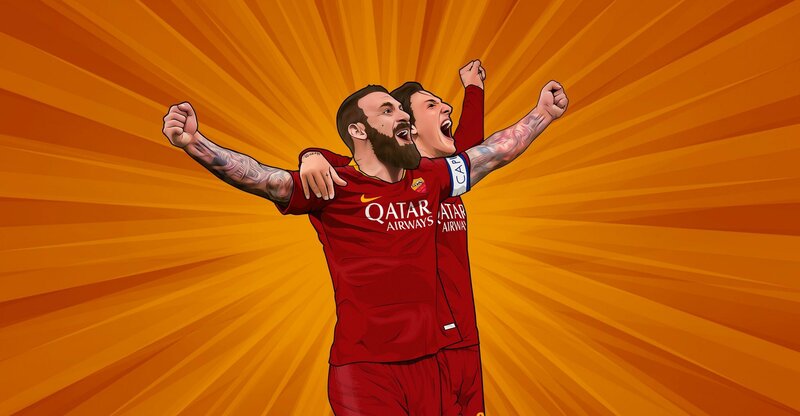 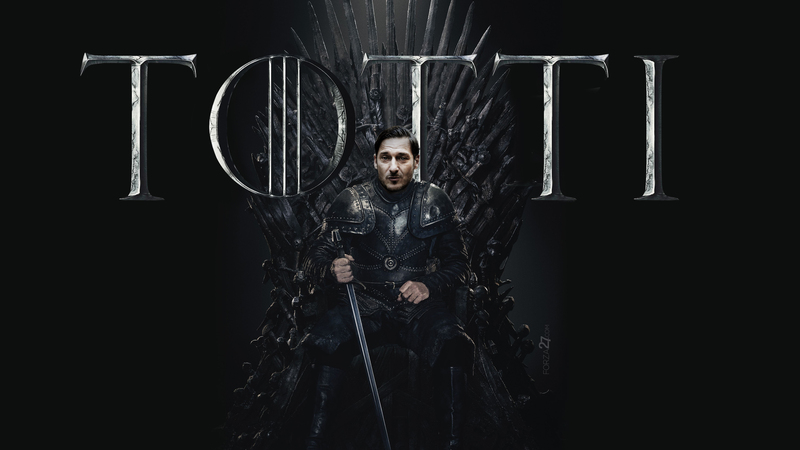 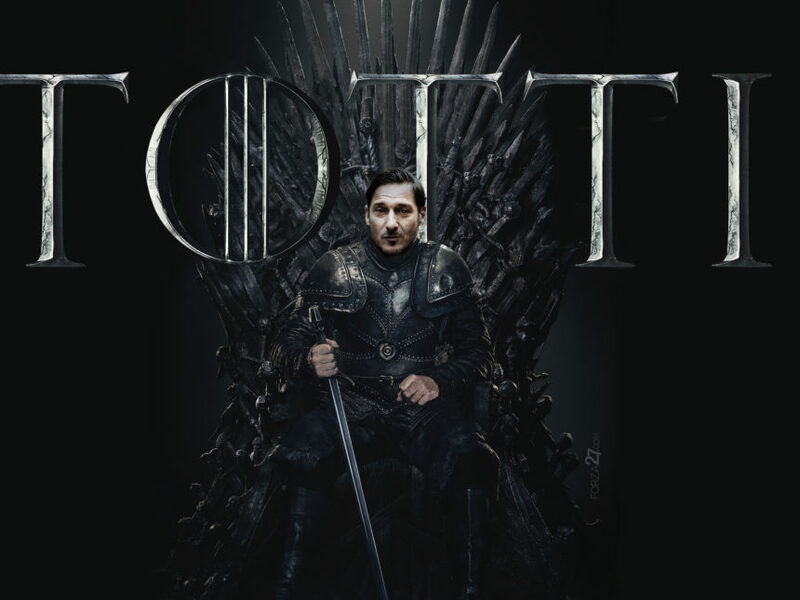 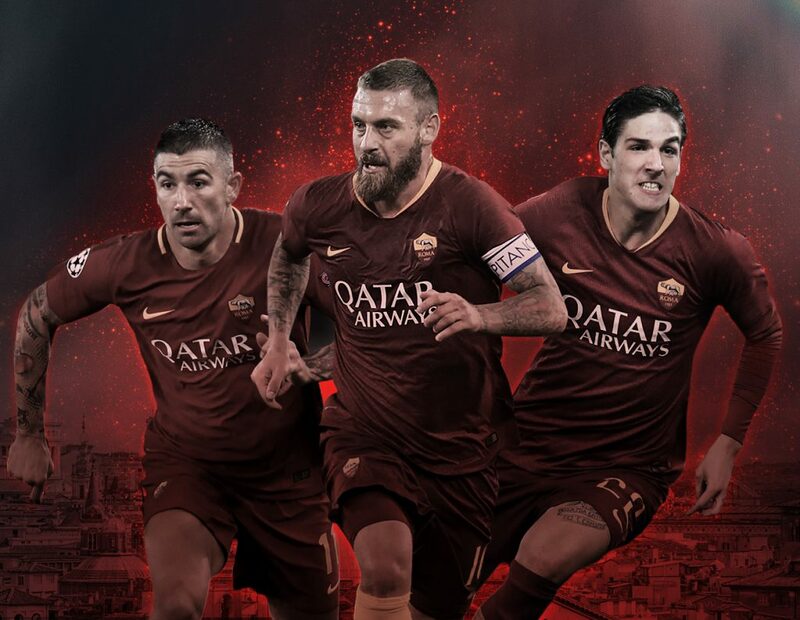 Forza Roma Forza Lupi – new graphic walls for AS Roma’s 2018/19 Champions League campaign round of 16 clash with Porto, featuring players Daniele De Rossi, Alex Kolarov and Nicolo Zaniolo. 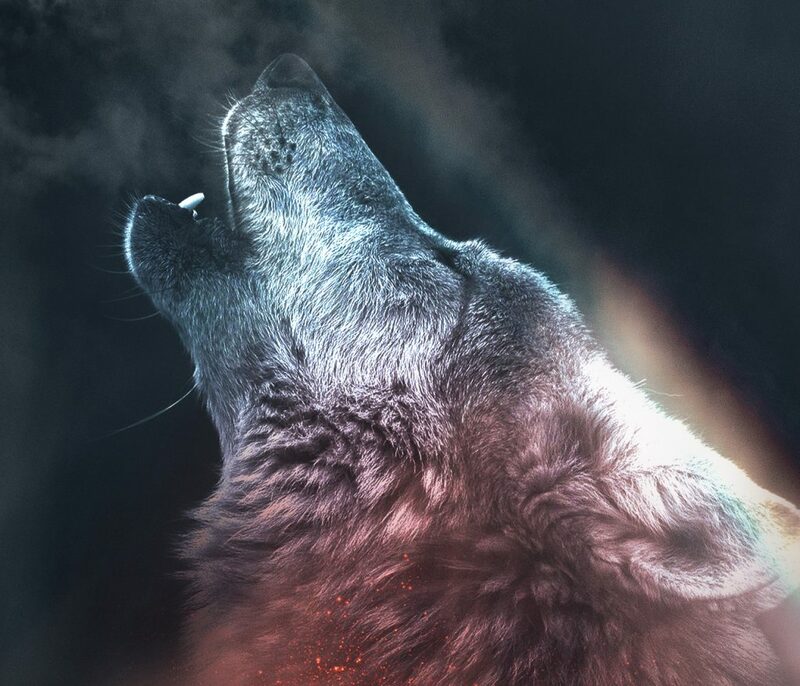 Below there is also a generic version. 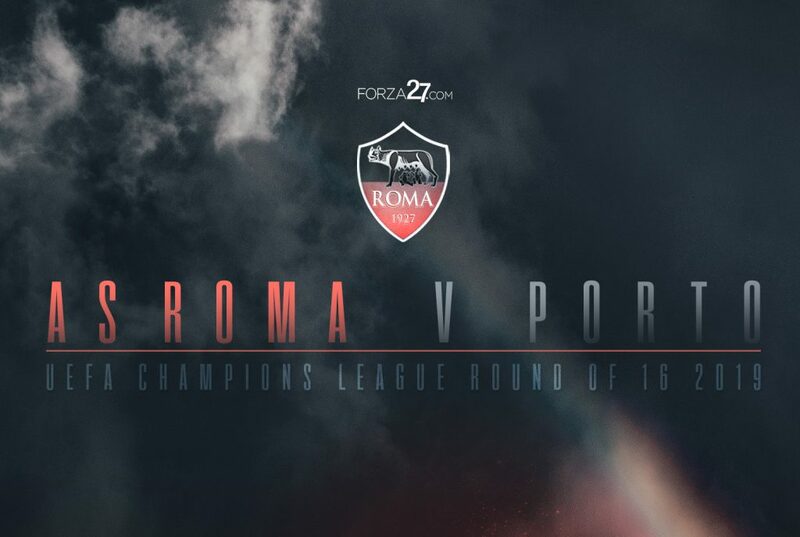 Click on each image below to view bigger.